I use LaTeX Beamer for all of my presentations, and I found it frustrating that the nice looking slide templates from my universities (both UB and UH) were only for MS Powerpoint. 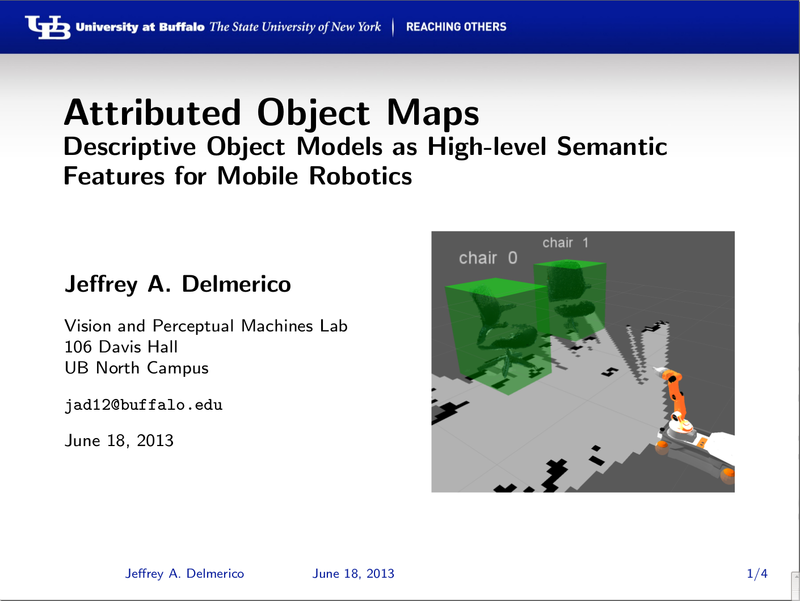 I spent a little time last year learning how to write style files for LaTeX and put together a Beamer template for SUNY Buffalo, based on its PPT template. Recently, I adapted the UB theme for the University of Hawai`i at Manoa, using a new color scheme and graphics. Both of these themes can be cloned from my GitHub and include examples of usage.